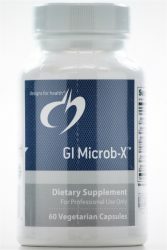 GI Microb-X® contains a specialized blend of natural botanicals that have a long history of being effective against problematic microbes in your digestive tract. 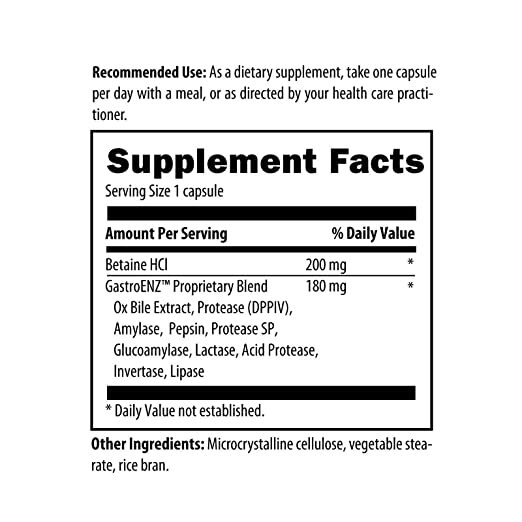 Homocysteine Supreme™ contains synergistic nutrients‚ including our proprietary NatureFolate™ blend of active isomer naturally-occurring folates‚ known to facilitate the efficient metabolism of homocysteine. Homocysteine Supreme™ maintains a healthy homocysteine pathway‚ allowing for the normal production of its necessary and important end products. These include the sulfur-containing amino acids taurine and cysteine‚ and the neurotransmitters norepinephrine and dopamine. An optimally functioning homocysteine pathway provides methyl and sulfur groups for biochemical reactions such as detoxification‚ healthy immune function‚ ideal joint and cartilage structure‚ and brain and cardiovascular health. Several studies indicate that synaptic connections in the brain hippocampus‚ a critical brain region for learning and memory‚ decline during the normal process of aging. NeuroMag™‚ which uses the unique‚ patented‚ chelated mineral Magtein™‚ contains magnesium which is chelated to threonic acid (magnesium L-threonate). It is superior to other forms of magnesium at getting through the blood brain barrier because it is able to transport magnesium ions across lipid membranes‚ including those of brain cells. 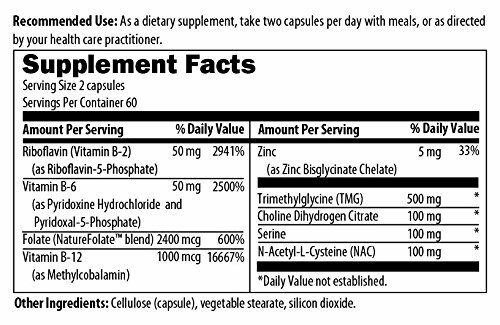 Other Ingredients: Cellulose (capsule)‚ microcrystalline cellulose‚ vegetable stearate. 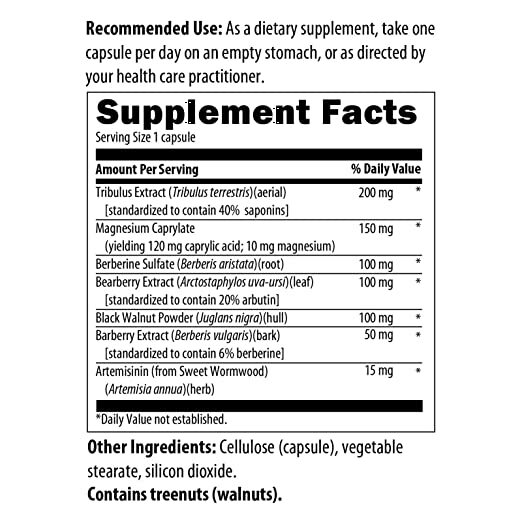 As a dietary supplement‚ take three capsules per day‚ or as directed by your healthcare practitioner (divided dosing recommended).